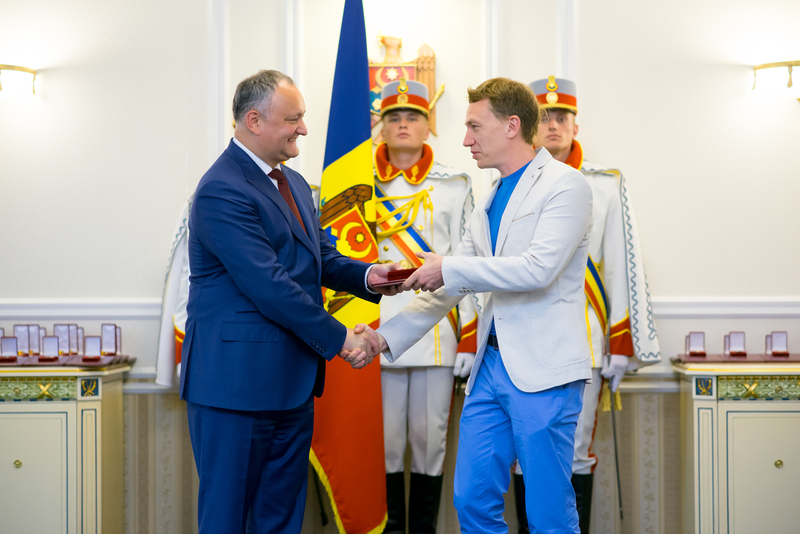 On Saturday, May 19, the annual fitness festival in Moldova “No Rest OM Fest 2018” was held. The fest took place on the territory of Moldexpo, where sports fans and healthy lifestyle adepts gathered not only to take part in training, but also to listen to success stories and advice of experienced athletes. The master of sports on freediving, ultramarathoner, Ironman, CEO & founder of the public sports organization Sporter, Dmitri Voloshin, told his story. 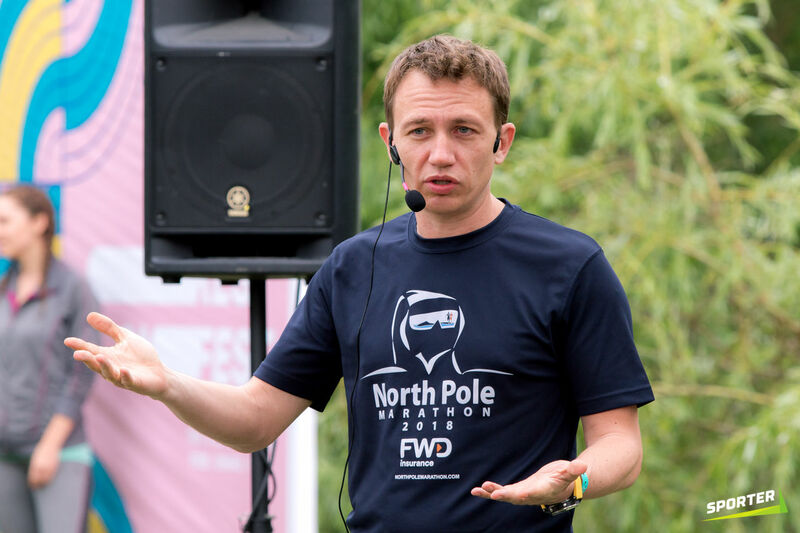 Dmitri spoke in the Lectorium zone in front of a huge audience, telling how he managed to take part in the coldest marathon on the planet and win the second place. The story was accompanied by the demonstration of photos and videos from North Pole Marathon – one of the most difficult contests both for participants and organizers. The difficulty lies in the fact that the competition takes place in the North Pole area, in the Barneo Ice Camp, which is located on a drifting ice floe. According to Dmitri, the race was a very hard test for him, but nevertheless he managed to accomplish his dream and run to the finish. The audience asked the speaker a lot of questions and got valuable advice on how to participate in the North Pole Marathon and achieve maximum success in such a stiff discipline of track-and-field. 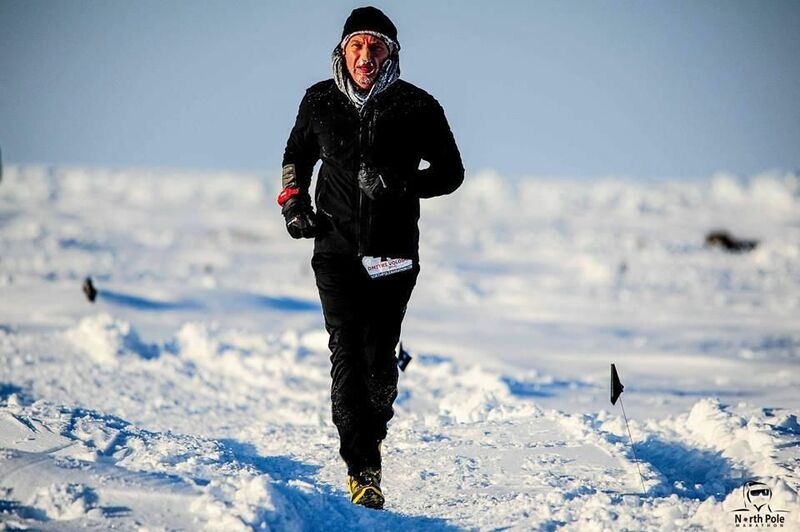 Dmitri has under his belt over 50 sports competitions of various types: Comrades, Marathon Des Sables, North Pole Marathon, Ironman, OtillO, Strait of Gibraltar, OceanMan. Also Dmitri took part in the Tough Guy competition, climbed Mont Blanc and mount Elbrus.